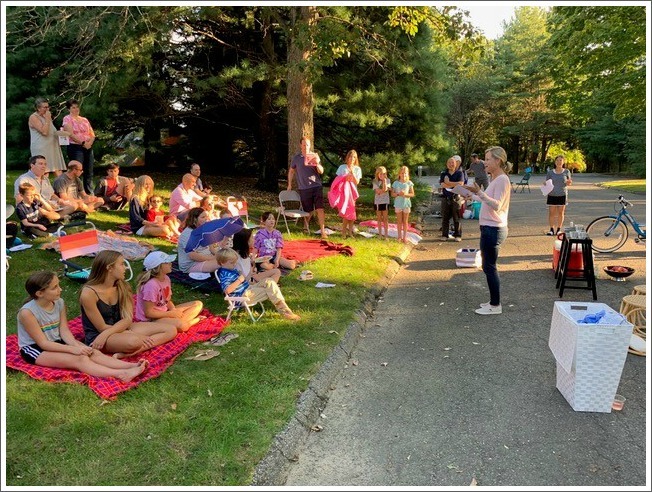 This entry was posted in Arts, Entertainment, People, Places, Westport life and tagged Alli DiVincenzo, Beachside Common, Laura Pendergast. Bookmark the permalink. What a wonderful example of humanity and friendship… neighbors coming together. With all the ugliness that exist across our nation right now… this is particularly heartwarming. I THOROUGHLY AGREE WITH KIM . . .NIÇE WORK BEACHSIDERS . . .
Dear Dan – Thank you for the post and submission by Nico! 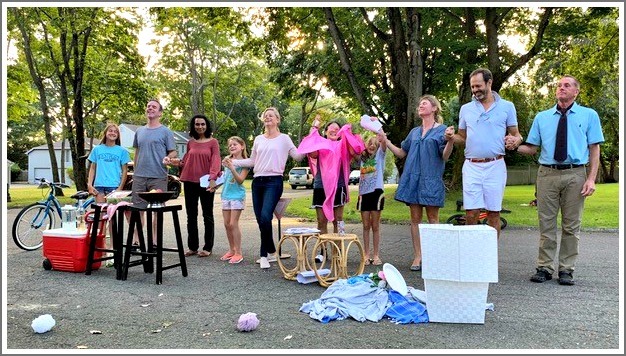 This slice of life on Beachside Common is one small thread that weaves together this great community called Westport in the even greater County of Fairfield.